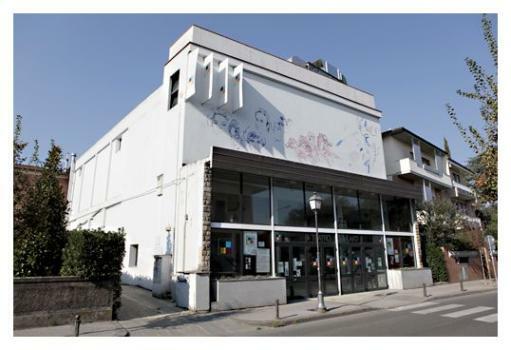 The Theatre of the Arts - which is a project of the Cinema Teatro Moderno renewal - it is a meeting place open to all citizens of Lastra a Signa and the surrounding areas, with particular attention to the younger generation. The model is that of the European cultural and artistic centers, which consume shows, we meet and he is facing. The hotel has a hall with 250 seats, a cafe, a large equipped stage, reduced by 80 places for testing, laboratories, educational activities for schools, small theater and musical performances.